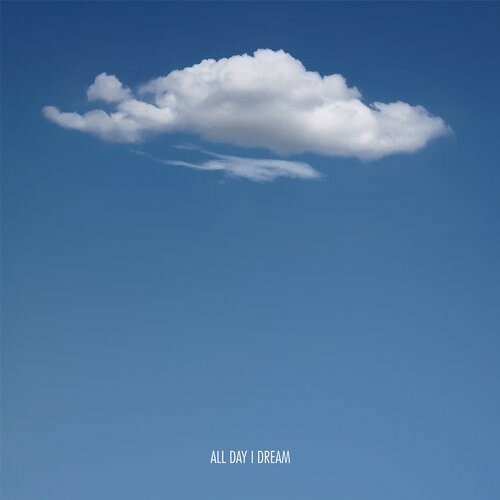 Relative newcomer Lauren Ritter releases what, as far as we can tell, is her debut EP on Lee Burridge and Matthew Dekay's joint venture, All Day I Dream. If this EP is any indication, this woman has some serious talent. The title track 'Lark' lays down a non-intrusive energy, light, airy, and groovy. The ambience makes the track, with soft tones floating captivatingly between the beats and giving the track its personality. 'Swoon' then takes us on a similar journey, while giving up a slightly thicker percussion, boosting the energy as an absolutely beautiful flute-like-synth graces our ears. Stunning in more ways than one. The next 2 tracks, 'Murmur' and 'Form Constant' take a bit more of a Tech House direction; while not our favorites, they are still solid tunes. In our opinion though, 'Lark' and 'Swoon' are a step above and have earned this EP a spot on Noisy Activities.